Fact: Going to the cinema makes you a more interesting person. 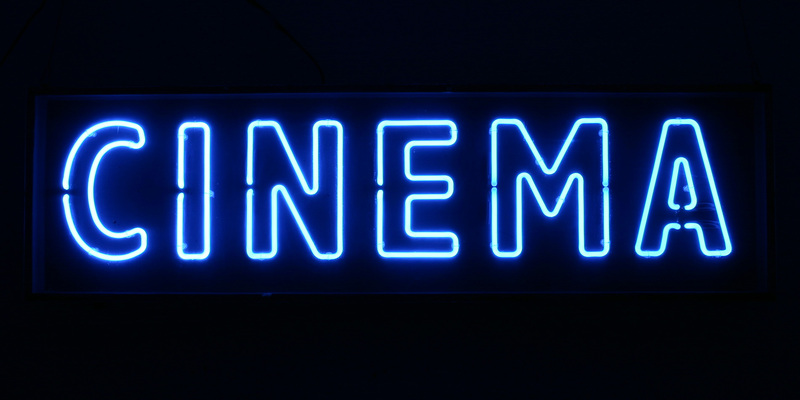 Whether you’re a die-hard cinephile or you’re simply looking for a casual night out with your new college friends, the language of the cinema is universal. You can do it on a budget, it gives you and your new mates something awesome to talk about, plus you wake up the next morning without a hangover – what could be better? Whether you’ve just moved to Dublin, or you’ve suddenly found yourself short of cash (you’re a student now, get used to it), it never hurts to know where and when to catch the latest flicks without spending your weekly food money on one night out. Movies @ Dundrum – This isn’t just an obvious choice for those living in Dundrum; the Town Centre is just a thirty minute walk from UCD’s Clonskeagh exit. Monday nights at Dundrum’s cinema offer a movie ticket, a large box of popcorn and a large drink for just €9.99. On Tuesdays, Dundrum also offers the same deal for just €10, but this is only for third level students, so if you’re catching a movie here on a Tuesday night, make sure to take your student card along with you. Odeon Stillorgan – The Odeon cinema at Point Village, Stillorgan is also a forty minute walk or a quick bus journey from the front entrance of UCD. Odeon boasts “Films for Less” on weekdays, pricing its standard 2D tickets at €6 on Wednesday nights and €7 on Monday, Tuesday and Thursday nights. UCD Cinema – You don’t even need to venture into the unknown for cinematic bliss! If your Peer Mentor or an Orientation guide hasn’t yet pointed you towards the cinema in the New Student Centre, they have failed you (just kidding, but still). UCD Cinema offers viewing all year round, whether you’re looking for highly-anticipated blockbusters or something more artsy. Keep an eye on the cinema’s website and Twitter feed to find out which screenings are cheap-as-chips, and which ones are free – you won’t regret it! Also, watch out for special screenings throughout the year, such as outdoor screenings during mental health week. I also advise you to become a member of FilmSoc during Fresher’s Week, as their membership card will admit you to all of their weekly screenings throughout the year. You won’t regret it! Niamh Crosbie – Film and Entertainment Editor (entertainment@collegetribune.ie).